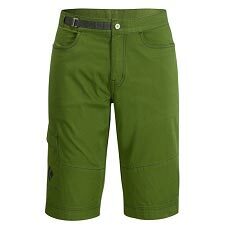 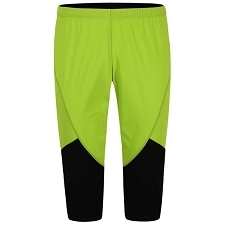 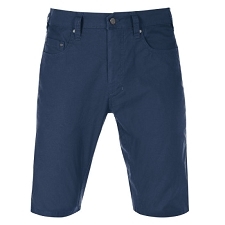 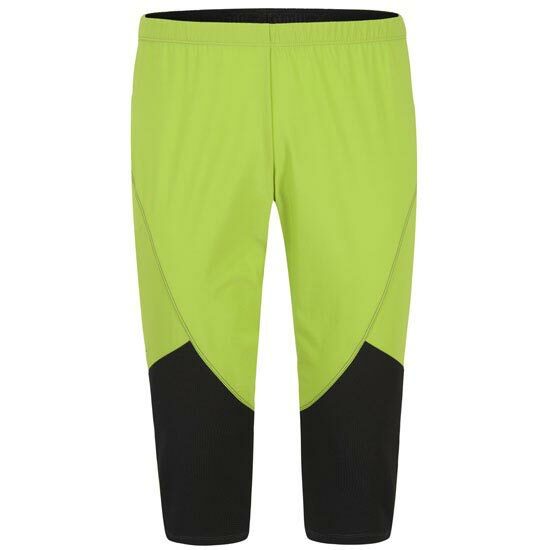 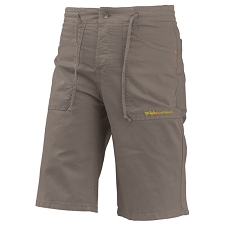 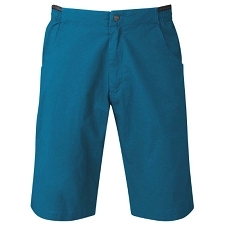 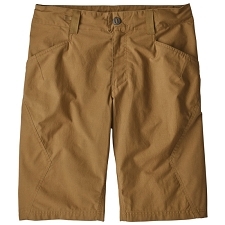 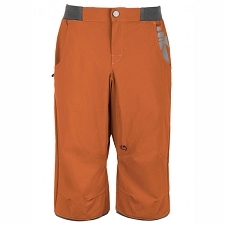 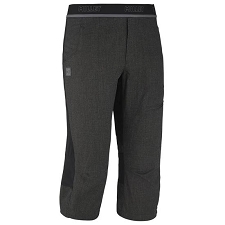 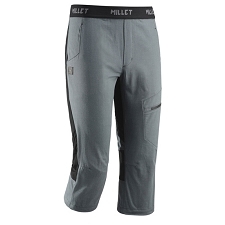 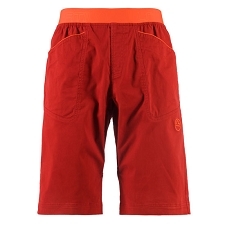 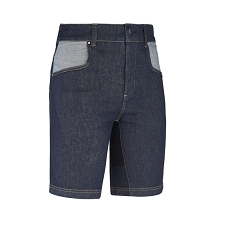 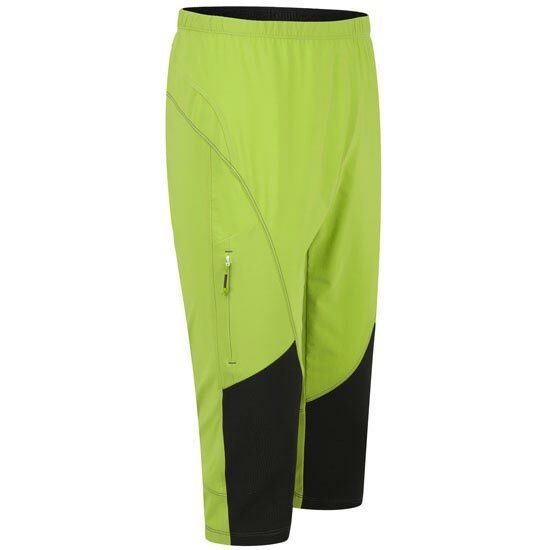 Men&apos;s capri pant for rock climbing. 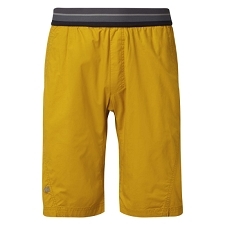 The Free Synt Light by Montura is lightweight and breathable and made with Super Light Bi−Stretch fabric for maximum freedom of movement for spring and summer rock climbing and boulder. 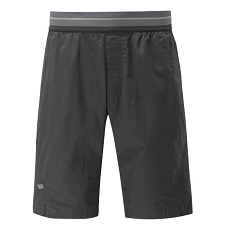 Fabric: Super Light Bi−Stretch. 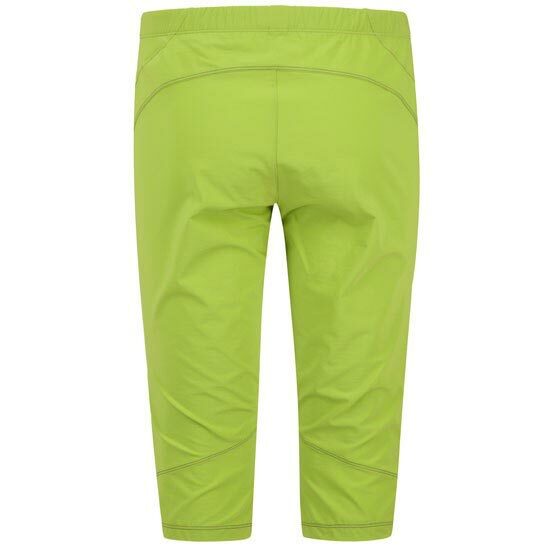 81% polyamide, 10% polyester, 9% elastan. 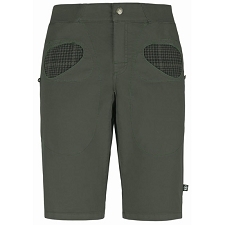 A clean cut design with no pockets to get in the way of your harness. 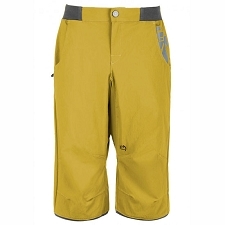 Customer Opinions "Free Synt Light Pirata"